Our instruments are renowned all over the world among demanding professional orchestra players. Each pair is carefully matched according to weight and acoustic properties. 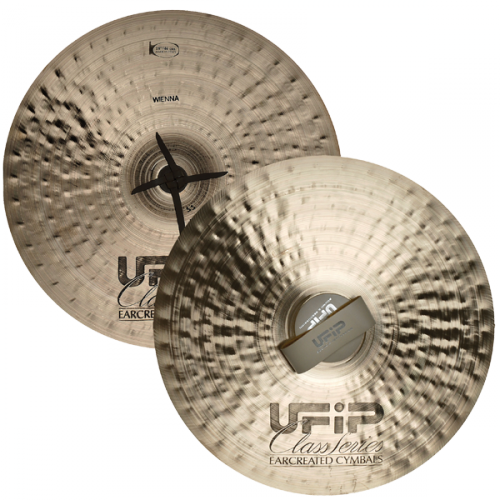 From a low sizzle to a full volume solo crash these cymbals offer brilliance in sound and responsiveness. Each available size is offered in three weight categories: Francese (light), Viennese (medium) and Germanic (heavy). A full range of sizes from 14’’ to 22’’ leaves nothing to be desired! Made from the same B20 bronze alloy as the Symphonic Series but finished in a different kind of hammering process and surface type. 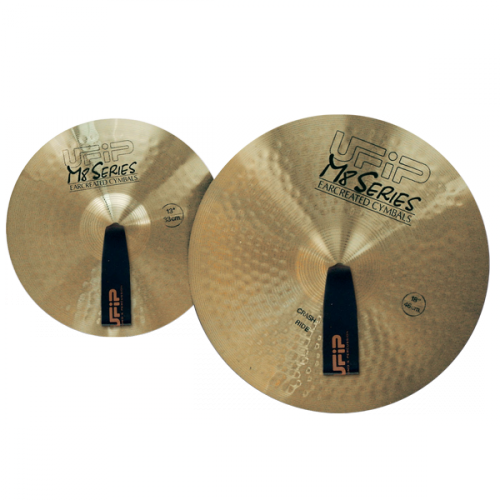 These cymbals are mainly used in marching settings and offer precise attack and an unexpected acoustic presence at highest level. 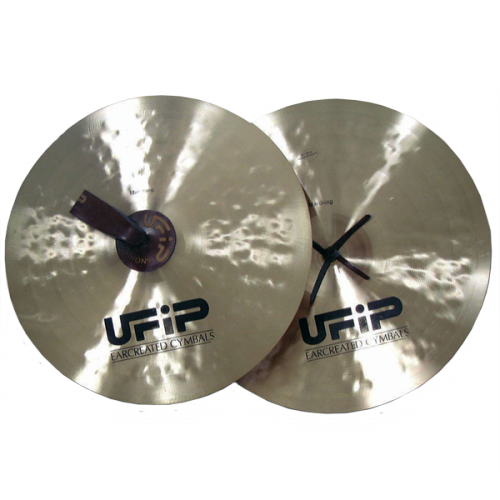 Marching Cymbals are available in medium and heavy in sizes 12’’ through 18’’. 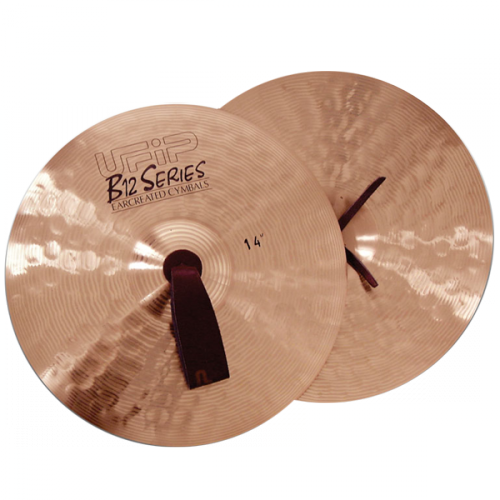 Light Bronze Marching cymbals are lightweight instruments that offer a powerful sound. They are carefully matched in pairs selected from our new B12 alloy. This makes them specially suitable for the use in youth orchestras and community bands. They are available in sizes of 13” and 14”. Made on a basis of rolled brass, they guarantee an excellent quality level in comparison to the price. Entry level instruments but made with the same care and attention as professional lines. They come with leather straps and are available in sizes of 13” and 14”.